Valentine’s Day is a special event for people to share the love, be in-love, or simply fill the world with love. 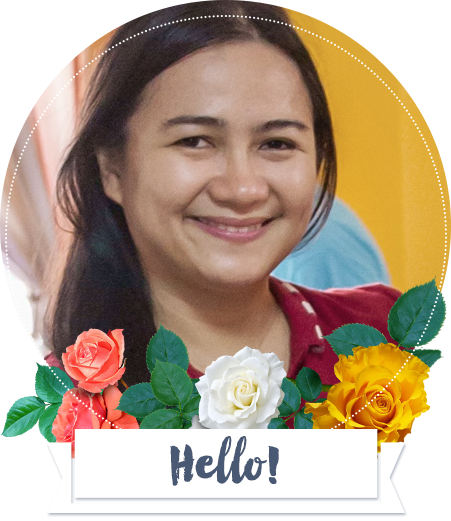 From flowers to chocolates, love letters and surprise gifts, we Filipinos love to show our love in this Heart month. Because Shell value the loyalty and support of their customers, to share the love, they have a Valentine’s day month long promo where you can get a Limited-edition KIT KAT Valentine Pack with Shell V-Power Nitro+. How to Get a Limited-edition KIT KAT Valentine Pack with Shell V-Power Nitro+? For every P1, 000 single or accumulated purchase of Shell V-Power Nitro+ Gasoline, Shell V-Power Nitro+ Diesel, or Shell V-Power Nitro+ Racing, customers can bring home a limited-edition KIT KAT Valentine pack for only P10. Motorists can also get a limited-edition KIT KAT Valentine pack for every P1,500 single or accumulated purchase of Shell FuelSave Gasoline. In celebration of Valentine’s day, Shell are again making Filipino motorists’ visit to Shell stations worthwhile. According to Anthony Lawrence Yam, Pilipinas Shell Vice President for Retail, this month, they will continue to fuel excitement on the road and share the love with the limited-edition KIT KAT Valentine pack, exclusive at Shell. Bring home a splendid surprise that will surely make your loved ones feel special. Enjoy the excitement on the road with Shell’s fast acting performance fuels, Shell V-Power Nitro+, and make your road trips with family and friends extraordinary and delightful with the limited-edition KIT KAT Valentine pack. 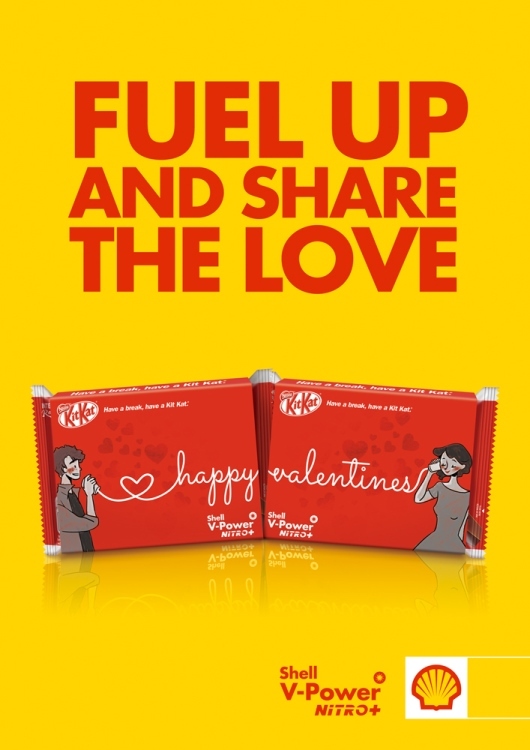 Fuel up at the nearest Shell station and grab the limited-edition KIT KAT Valentine pack. Promo runs from February 1 to February 28, 2015. !